If you smoke, Houston’s premier eye doctor and cornea specialist, Dr. Goosey has some important information to share about vision health. As December is “Take a New Year’s Resolution to Stop Smoking” month, and one of the most common New Year’s resolutions is to quit smoking once and for all, physicians across the country hope to urge patients to do so. There are many good reasons to stop smoking, and maintaining your vision is an important one. If you want to learn the truth behind how smoking affects vision and eye health, here it is… Smoking Damages Your Vision, and in more ways than one! Just as smoking damages the heart, lungs, skin, and other organs, it also has the potential to damage the eyes. Cataracts are the primary cause of blindness, as a cloudiness develops around the lens of the eyes. By age 80, more than half of all Americans will have developed cataracts. Smokers have a significantly greater risk of developing cataracts, as various studies have suggested that smokers are twice as likely to have their corneal vision compromised and eventually obscured by cataracts. Age-related Macular Degeneration (AMD) causes blind spots to develop, severely impairing a person’s central vision. Everyday tasks such as driving and reading become gradually more difficult, and eventually impossible. 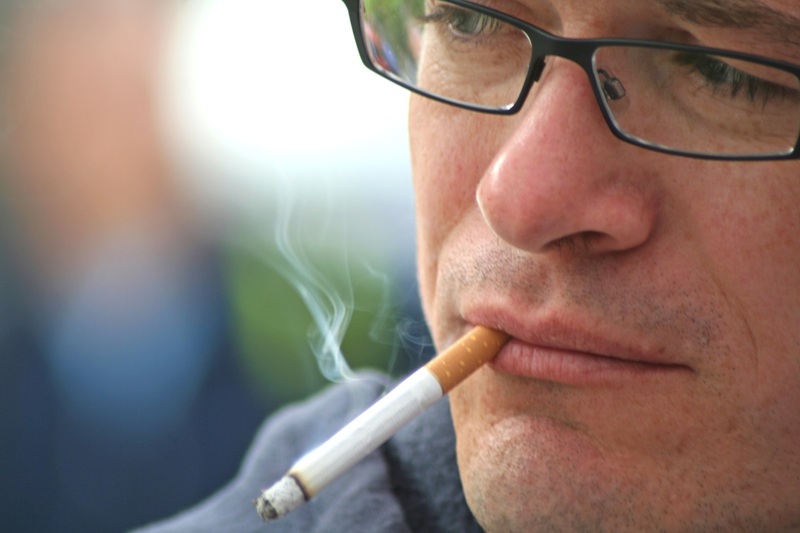 Smokers have triple the risk of developing AMD. Glaucoma is the 2nd leading cause of reduced vision and blindness. Smoking increases risk of development. Diabetes is almost epidemic today. Smoking isn’t advised for anyone with diabetes for numerous reasons, including vision problems. An eye doctor will tell you that smoking can cause blood vessel changes in the interior of the eye, which can lead to blindness. Dry Eyes & Corneal Ulcerations can become chronic for smokers. Their eyes are constantly irritated, red, and itchy. Moreover, contact lens wearers may discover that their lenses don’t feel comfortable. This is caused by dry eyes that often accompany smoking. As a result, there’s an increased risk of developing corneal ulcerations, which also lead to blindness. Grave’s Disease– Smoking has also been found to increase the chances of eye complications linked to Graves’ Disease, a thyroid condition. Gestational Defects– Pregnant women are often advised to stop smoking as well. One of the potential concerns, outside of pre-mature births and many other health risks, is that the baby could be born with facial defects involving the eyes. Smoking is the largest controllable risk factor for AMD and for developing many other vision issues. Even if an individual doesn’t stop smoking until later in life, their risk of developing a devastating eye disease can still be reduced. 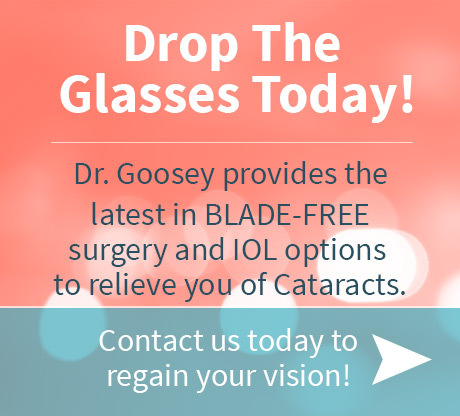 Dr. John Goosey is a very experienced eye doctor; and one of his goals is to create awareness when it comes to the dangers that smoking poses to vision and overall eye health. 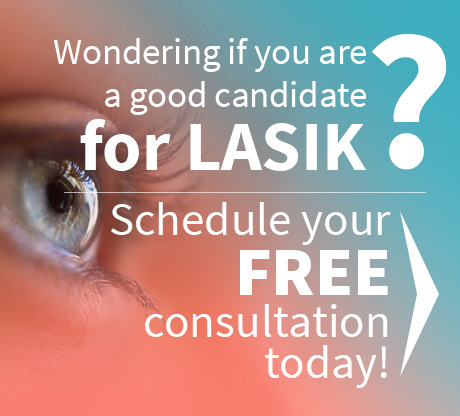 If you’re experiencing vision problems, or would like to consider LASIK surgery and other innovative vision corrective procedures, call 713-234-6134 for an appointment.